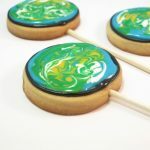 Earth day marshmallows - Decorate marshmallows with food coloring pens. 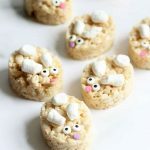 Easy Earth Day marshmallows using food writers. 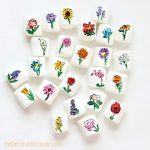 For a more hasty tribute to Earth: grab your edible pens and sketch away on a marshmallow to make Earth Day marshmallows. 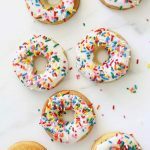 These couldn’t be easier to make so you can hurry up and get outside and enjoy nature and stuff. 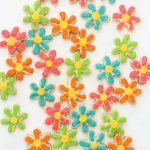 For everything you need to know about creating marshmallow art with food coloring pens, click HERE. 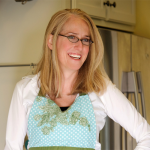 Looking for Earth Day food ideas? 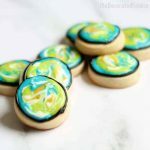 Make these awesome Earth cookies. 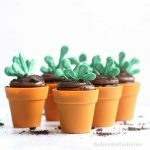 Or this smaller version, Earth Day cookie bites. 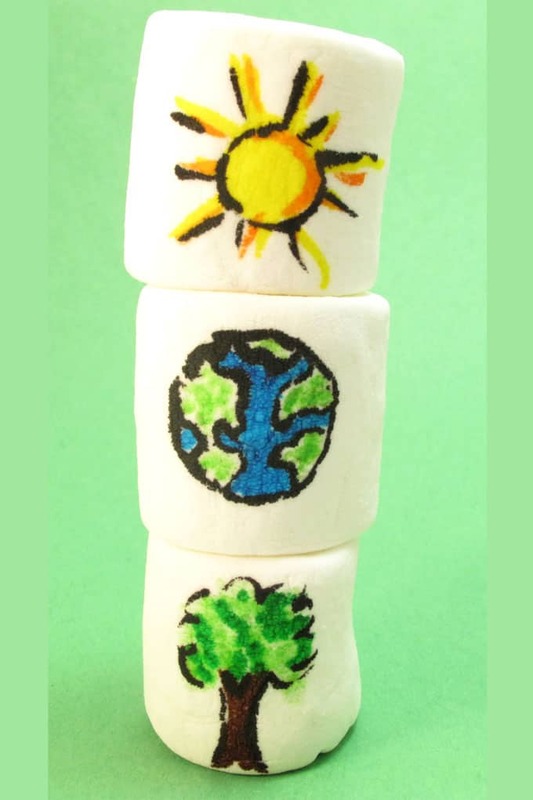 And here are more Earth Day marshmallows, with rainbow colors. 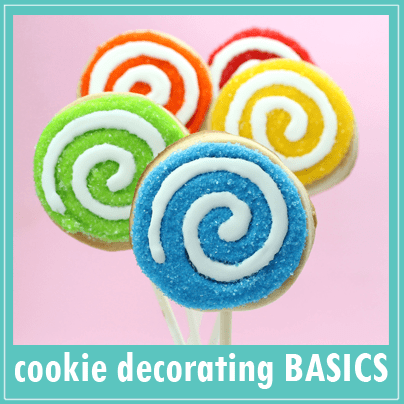 I love those cookies and of course the marshmallows! 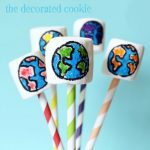 earth day marshmallows — how fun! 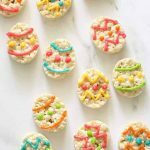 These are lbeauitful love your cookies and marshmallows .